What would this entail? Would we eventually be able to play our android app games on pc? Bc if so, count me in! Re: AirDroid Beta Testers Wanted! Accessing AirMirror PC connected to the smartphone LG D685? If your device is rooted but you still can't use AirMirror after many attempts then your device is not supported. Sorry. We keep improving AirMirror. Please kindly wait. Do you still need testers? is partial root supported? My phone is set up so that ADB has root access, but su is not installed (so apps on the phone don't have root access). In order to use my phone at work, it has to be "un-rooted" and all they care about is if the root checker apps say that it is not rooted. So this way I can develop scripts (shell scripts) for my phone and do root-level tasks (remount /system, write init.d scripts, swap internal and external SD cards, etc) and apps aren't going to muck things up on my system. If full root is required, is it sufficient to have the android app as a system app? that worked for a few other "root required" apps that I had (GSAM battery monitor had a root companion tool that I did this with and it worked quite nicely). 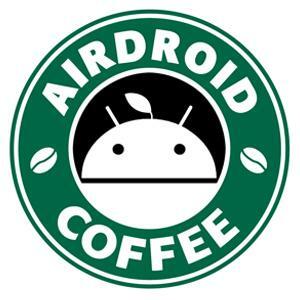 Only some features of AirDroid are root required, e.g. Screenshot feature on web.airdroid.com and AirMirror on AirDroid Win/Mac.